The Best Selection of Property to Rent Long Term on the Coast! 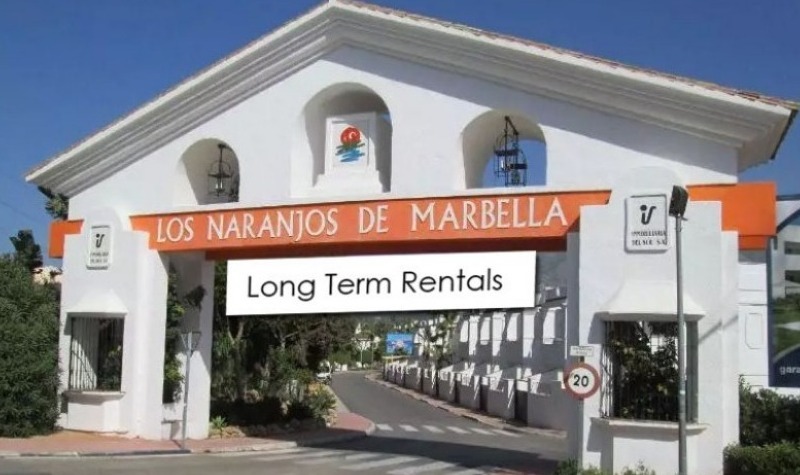 Search for long term rentals Marbella! With the number one selection of properties in the area. Our long term rentals in Marbella include luxury apartments, townhouses and villas. Working as part of a network of professional real estate agents, Marbellapads.com have access to virtually every property that is available to the market for long term rental. We offer a unique home finding service which save´s our clients having to surf the net to find a suitable property. Are you an owner? Do you have a property to rent? List your property for FREE today! With years of experience, we have local knowledge that can help you when choosing an area. For example, do you need to be close to an International school? Do you want to be within walking distance of shops or the beach? Do you want to be on a golf resort or close to a tennis club? We can advise on virtually any scenario or requirement that you may have. 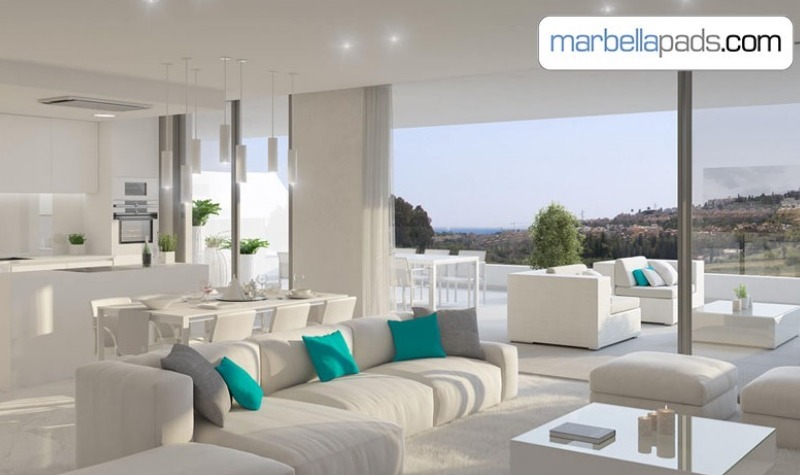 For more information about renting property in Marbella please follow the link. 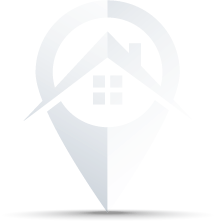 Use our FREE Property Finding Service! THE PROPERTY Cozy apartment for rent from September to June and for short season, the months of June, July and August. The apartment consists of 2 bedrooms and 2 bathrooms, living room with fireplace with direct access to the sunny terrace and where you can see the huge communal garden and pool, there is also a kitchen and a laundry room attached to this. The apartment is rented fully furnished and equipped. The price includes 1 underground parking space. Cleaning and laundry service 150€ to pay at the checkout. This ground floor apartment is located in a gated complex within a residential area of Elviria, only minutes from the beach and Elviria Centre (shops, restaurants, cafes etc). The urbanisation has communal gardens and swimming pool. The apartment has been renovated and has a modern kitchen, spacious living room, guest toilet, 3 bedrooms and 1 complete bathroom. The master bedroom has a double bed, the other bedroom has 2 single beds and the third bedroom has 1 single bed. The apartment has two large terraces on either side of the apartment with direct access to the communal garden. Beautiful villa in Puerto Banús, within walking distance to the beach. On the first and second floor there are 4 en-suite bedrooms, a guest toilet, a fully equipped kitchen with quality appliances and a living-dining room with direct access to the garden with private pool and chill-out. In the basement is the gym, games room, a guest toilet and the garage. Fantastic opportunity to acquire a villa with these features in Puerto Banús at an incredible price. 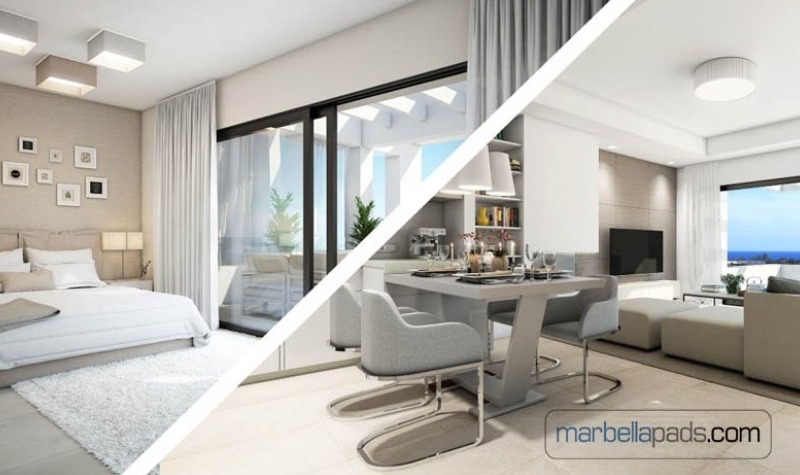 Los Naranjos de Marbella is a particularly popular location due to its proximity to Puerto Banus and value for money. Typically properties here are either terraced houses or apartments with a traditional Spanish style. Guide Prices: 2 Bedroom Ground Floor Furnished - from 1,000 euros per month3 Bedroom Penthouse Furnished - from 1,400 euros per month3 Bedroom Townhouse - from 1,500 euros per month Features include: fitted wardrobes, views to the garden area of the community, gated complex, swimming pool. Great location, walking distance to local supermarket and surrounded by lots of amenities, and only a few minutes from Puerto Banus. We currently have a selection of apartments and houses to rent long term so get in touch today for the full list. Development photos: Other rental options to be considered in this area should be Dama de Noche and Nueva Andalucia in general. Dama de Noche is very close by and the properties are of a similar price too.